Showing results by author "Dr. Byron K. Wallace"
Information technology (IT) is an integral part of our everyday lives. It keeps businesses running, provides a data superhighway, simplifies file storage, entertains us, and keeps people around the world in touch through social networks and cellular phones. 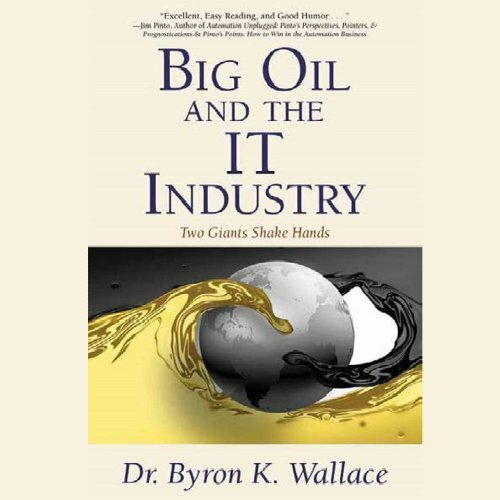 In Big Oil and the IT Industry, Dr. Byron K. Wallace explores ways that IT innovation is valuable and helpful for many companies, including those in the petroleum industry.